Filipe, Eliza, Franki and Kyla toast their success after the recital class. 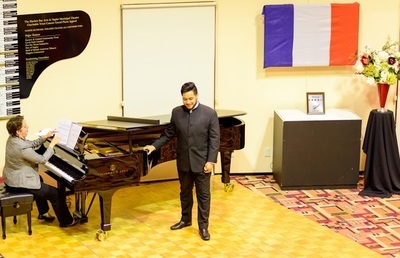 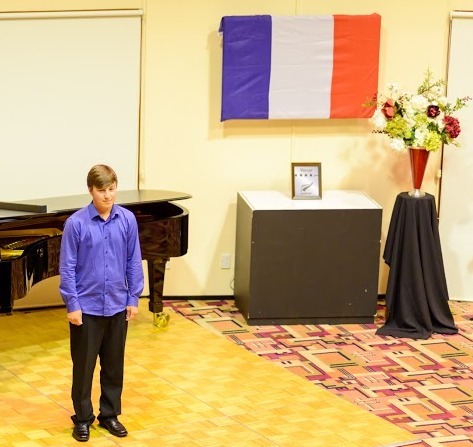 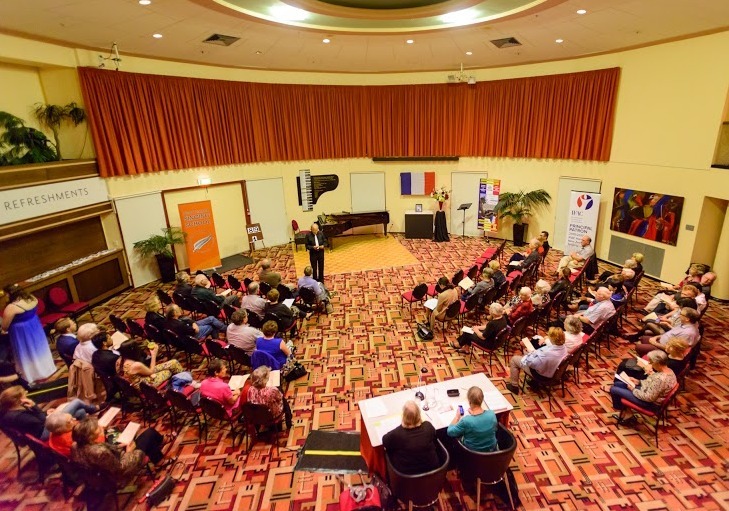 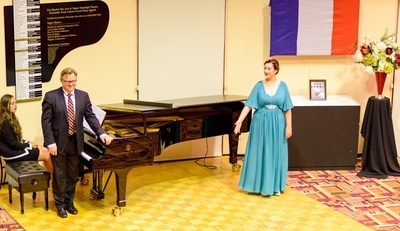 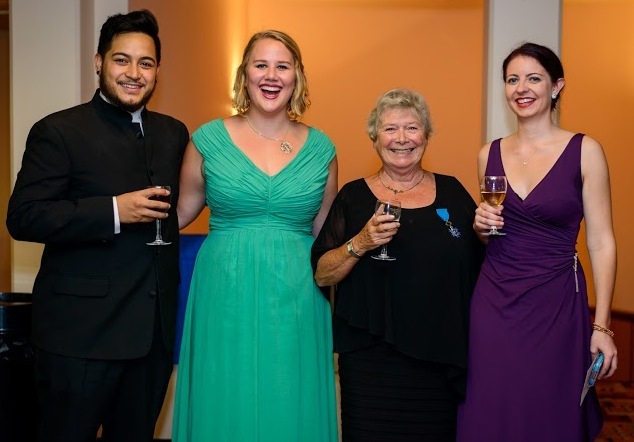 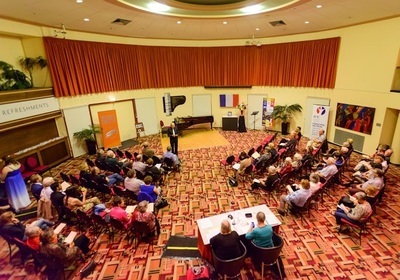 25th March Recital Class 7:30pm - Hawke's Bay French Association's $500 Scholarship for the best rendition of the "French Mélodie"
Hawke's Bay Today review click here. 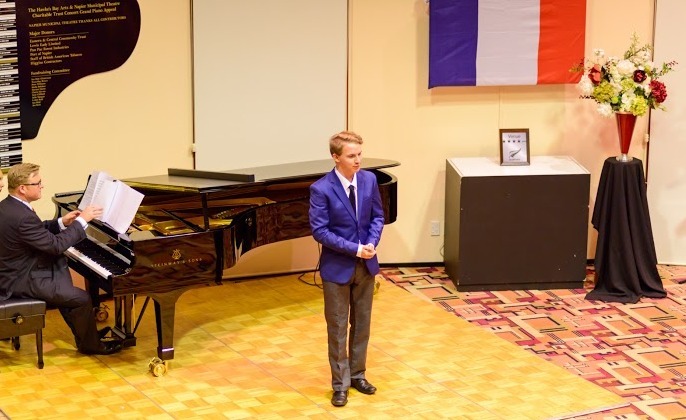 Congratulations to Benson along with the other singers who were all amazing to listen to. 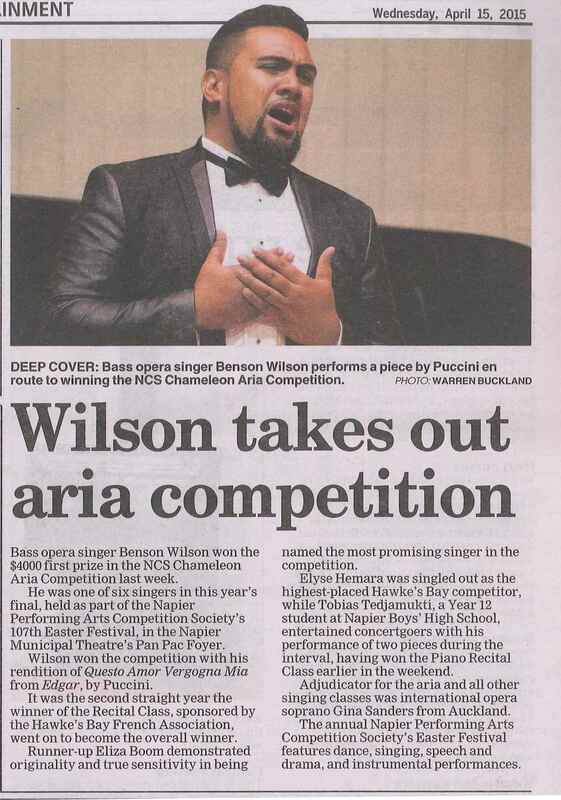 Read article in the Napier Courier click "benson.jpg". 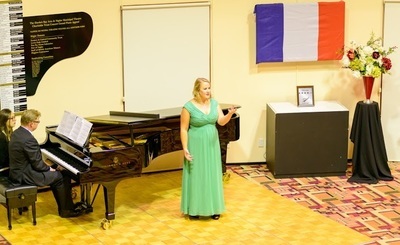 The Adjudicator for the event was Catherine Pierard. 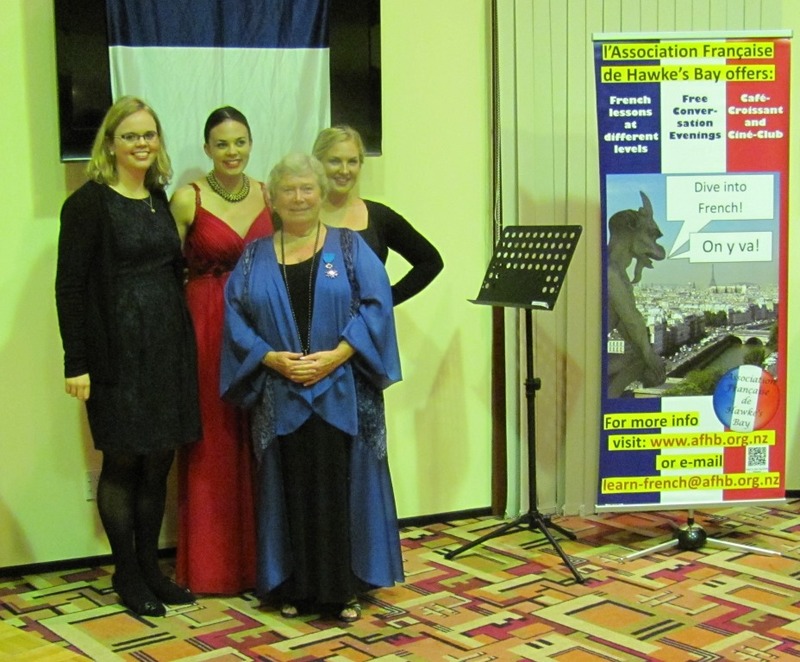 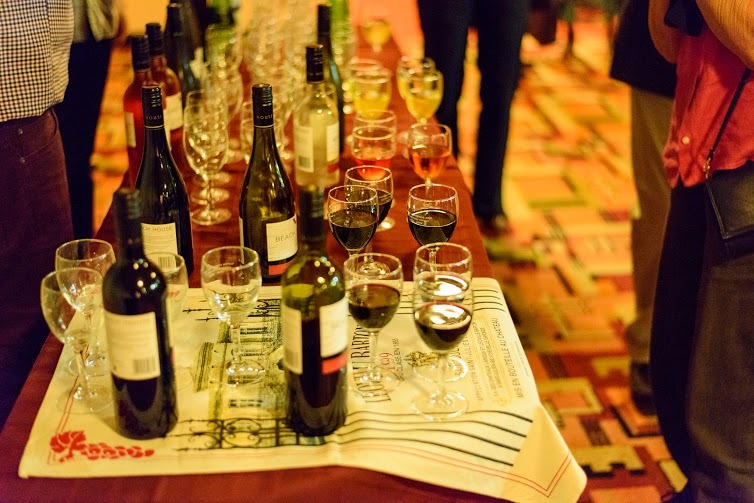 The Hawke's Bay French Association gave the first prize of $500. 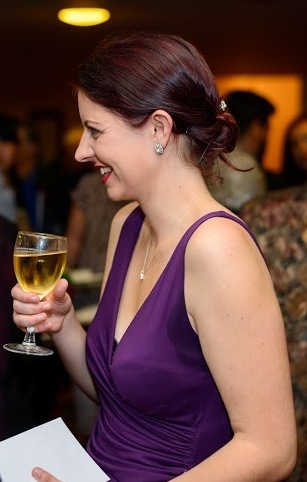 Two anonymous donors generously gave prizes, one of $300, another of $200. You will find below the newspaper article of the competition with our association mentioned. Franki with the Recital Class winners. 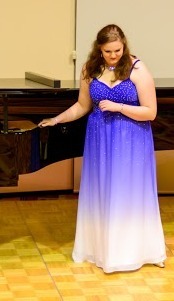 The winner was Madison Nonoa.